Posted on 05/23/2018 by Mickey McCarter	in Live Review and tagged doom metal, Ghost, heavy metal, progressive rock, Sweden, Tobias Forge, Warner Theatre. 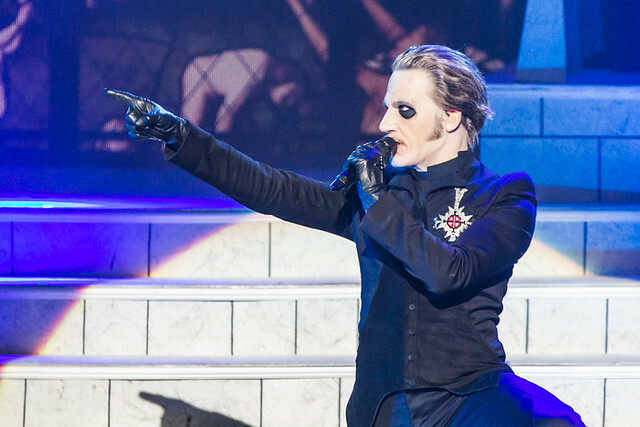 At one point in the show, Tobias Forge, vocalist for Swedish heavy metal band Ghost, conducted one of many costume changes into a tuxedo and returned to rapturous applause. Well, he initially returned a bit unnoticed with the din of doom metal upon the stage, but he cheekily demanded and received a re-entrance, where the audience gave him his due. “You caught me completely off-guard!” Tobias exclaimed in mock surprise during the sold-out show at Warner Theatre on Sunday. Posted on 11/30/2017 by Neal Keller	in Live Review and tagged big band, blues, Brian Setzer, Christmas, rockabilly, swing, The Brian Setzer Orchestra, Warner Theatre. I vividly remember the friend who put me on to the music of the Stray Cats 30+ years ago, as he was living the zeitgeist of the ’80s rockabilly revival. I was in Rochester, New York, attending RIT, and he’d come up from Jersey to attend school there as well. He had the greaser haircut, the leather jacket, rolled up cuffs on his jeans, cigarettes under his T-shirt sleeve, and designs on marrying his still virginal high school sweetheart once he got his degree. The Stray Cats were in constant rotation in his dorm room, and he said to me once, “Y’know, even if this whole rockabilly scene fades away tomorrow, this guy Setzer’s still got a job for life.” He was referring to Stray Cats frontman Brian Setzer’s formidable talent as a guitarist. It was clearly evident back then, even if Setzer’s stylistic trappings were a little different from rock hero contemporaries like Eddie Van Halen or Yngwie Malmsteen. Posted on 11/21/2017 by Mickey McCarter	in Live Review and tagged blues, Brian Setzer, New York, rockabilly, swing, The Brian Setzer Orchestra, Warner Theatre. 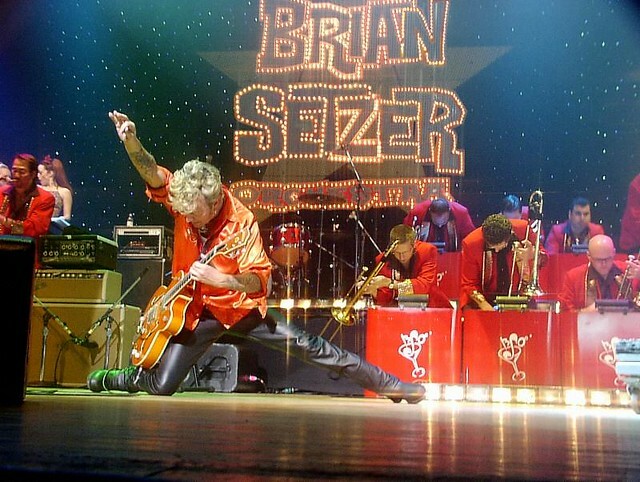 Rocker Brian Setzer celebrated two anniversaries this year! 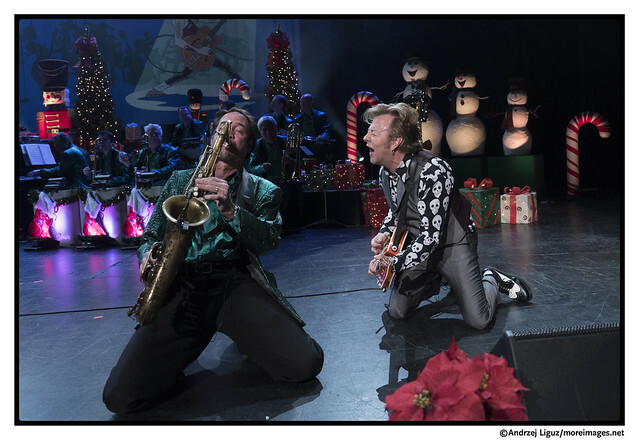 It’s the 25th anniversary for The Brian Setzer Orchestra (BSO), whose self-titled debut album launched their beginnings with the song “Lady Luck.” And it’s also the 14th anniversary of the BSO Christmas Tour! The Orchestra brings their Christmas Tour to Warner Theatre on Saturday, Nov. 25, and remarkably there are a few tickets left. Posted on 07/03/2017 by Mickey McCarter	in Live Review and tagged African Dance, African music, Bishop McNamara High School Sankofa, Harriet and the Underground, Harriet Tubman, Warner Theatre. 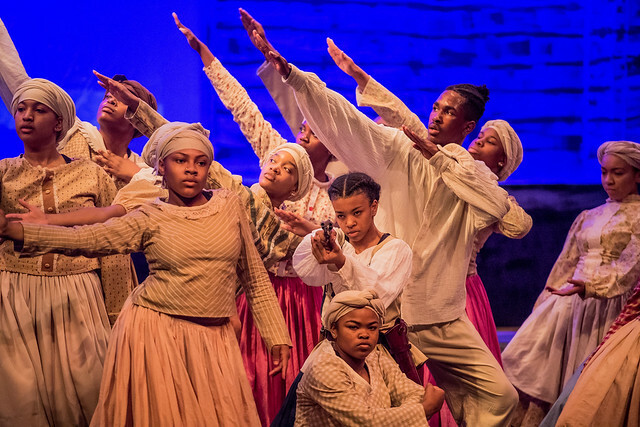 Bishop McNamara High School Sankofa presents two showings of their production of “Harriet and the Underground” at the Warner Theatre on Saturday, July 8. You can win a pair of tickets to see the 2pm matinee with Parklife DC. In fact, we can award quite a few pairs! Read on for more details. Posted on 05/23/2017 by Corey Paterson	in Live Review and tagged blues rock, Gov't Mule, hard rock, jam band, southern rock, Warner Theatre, Warren Haynes. 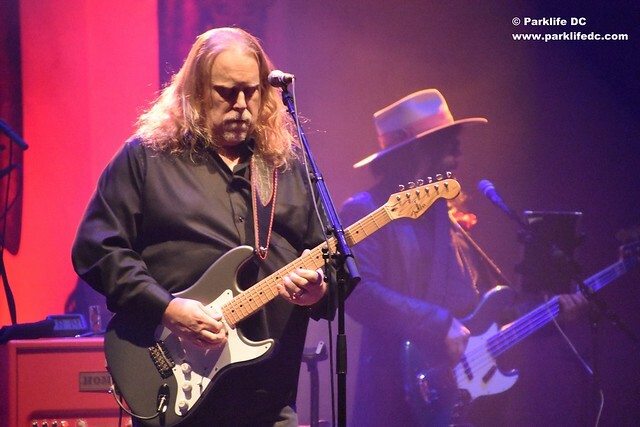 Warren Haynes performs with a supergroup at MGM National Harbor on Feb. 4, 2017. As soon as I walked into Warner Theatre on Saturday, it was clear that Gov’t Mule has a very passionate following. It’s no surprise, considering they have been around since 1994 and were formed as a side project from The Allman Brothers. It was also clear that there is a pretty specific audience that this music appeals to. Posted on 05/11/2017 by Mickey McCarter	in Live Review and tagged blues rock, Gov't Mule, hard rock, jam band, southern rock, Warner Theatre, Warren Haynes. 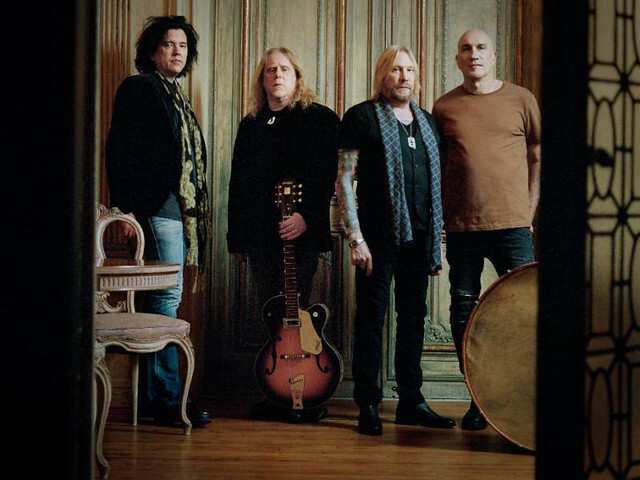 Gov’t Mule will release their 10th studio album, Revolution Come… Revolution Go, on June 9 via Fantasy Records. Prior to that, they will make a tour stop at Warner Theatre on Saturday, May 20! Posted on 03/31/2017 by Mickey McCarter	in Live Review and tagged blues, England, Lilly Winwood, soul, Spencer Davis Group, Steve Winwood, Traffic, Warner Theatre. 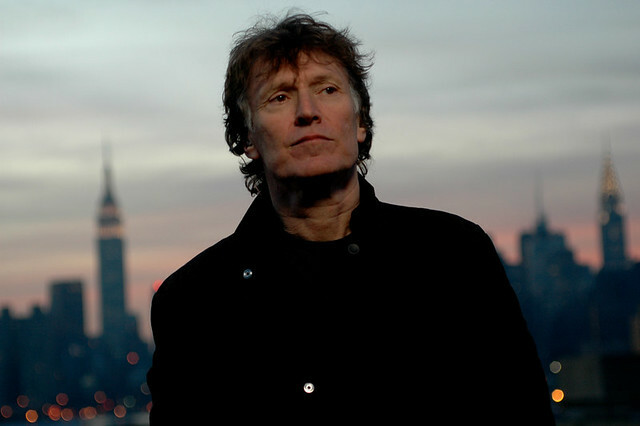 Steve Winwood will soon embark on a 14-date US solo tour at the end of April and beginning of May, including a concert at the Warner Theatre in DC on Monday, May 1.